"Good year of lentils" could be a summary of what has happened. 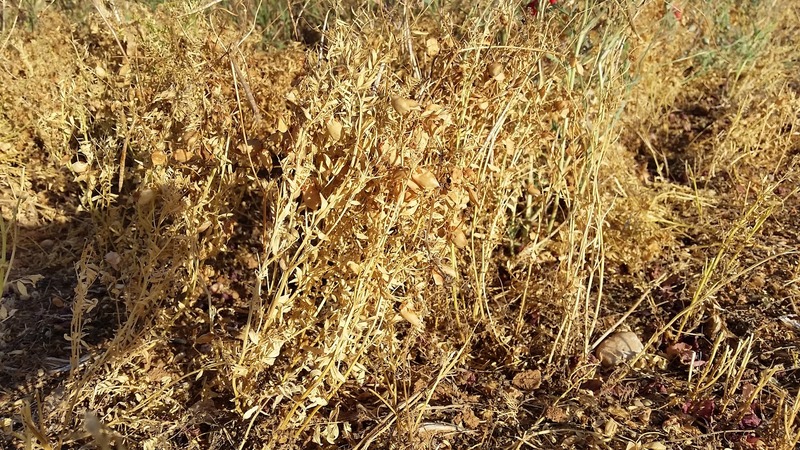 Months ago, we told you that this year we were growing the classic Castellana lentil again after many years without sowing them. Time has passed and harvesting days are coming. 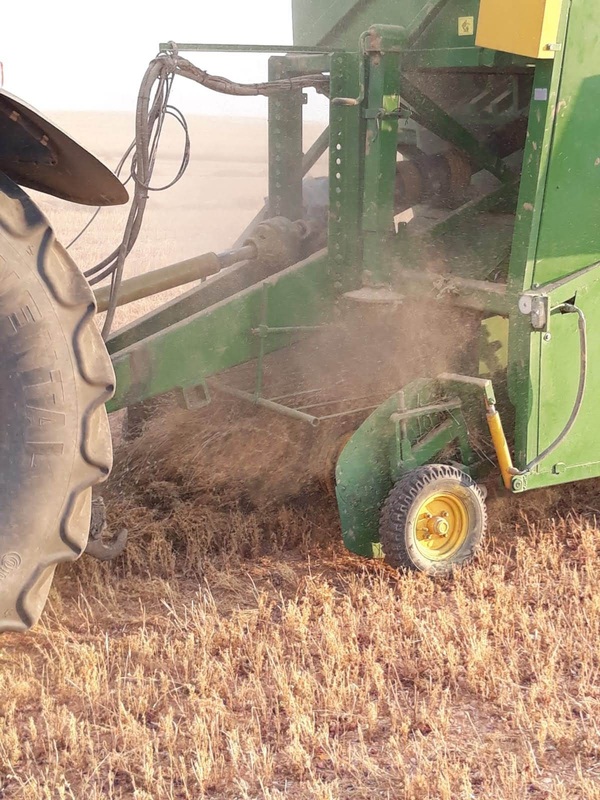 As we have already commented in our previous articles, this year has been rainy and despite the fact that for all crops it has not been ideal, lentils have given good yields. 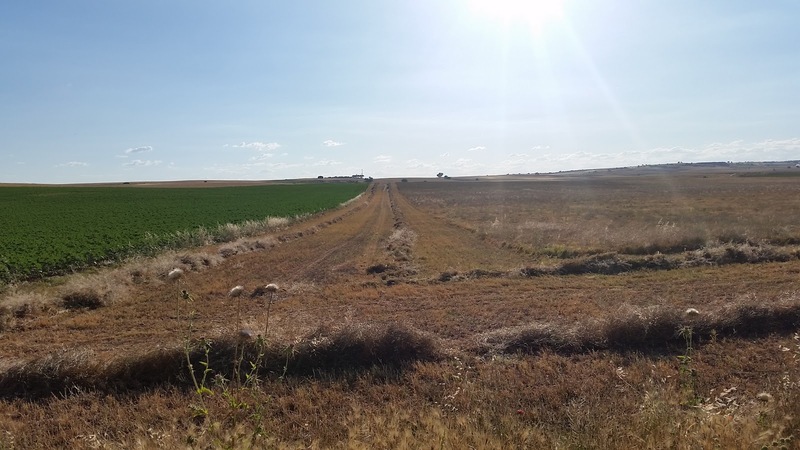 We had to perform some extra phytosanitary treatment in June, but we could save the crop. First of all, the plant is mowed and left on ridges for a few days to dry out. As you can see, we have mowed them quite dry, fact that should be avoided. It is better to mow them when they are greenish-yellow (lemony) colour to prevent the fruit fall to the ground and be lost. 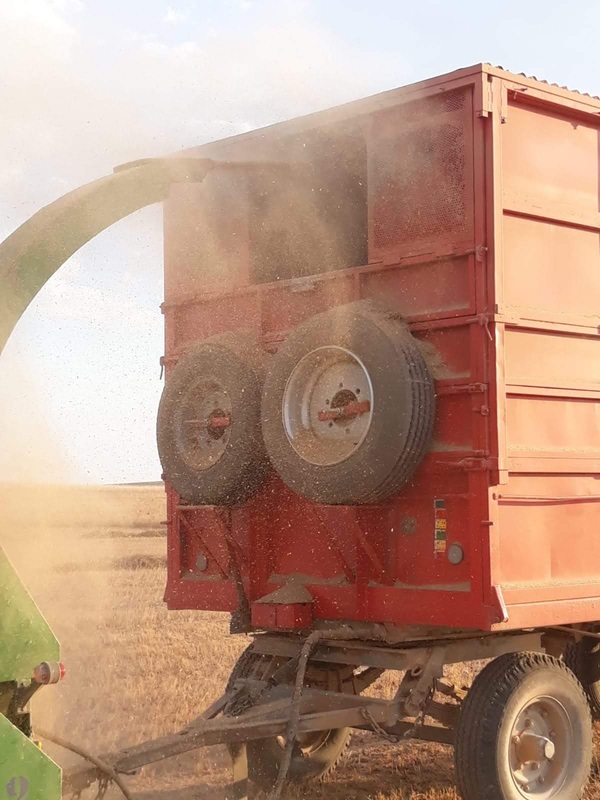 We didn’t check the lentils everyday, and it was our major mistake, since in several days they dried up quickly due to a few days of high temperatures. We had to mow them in the early morning to take advantage of the wetter environment. 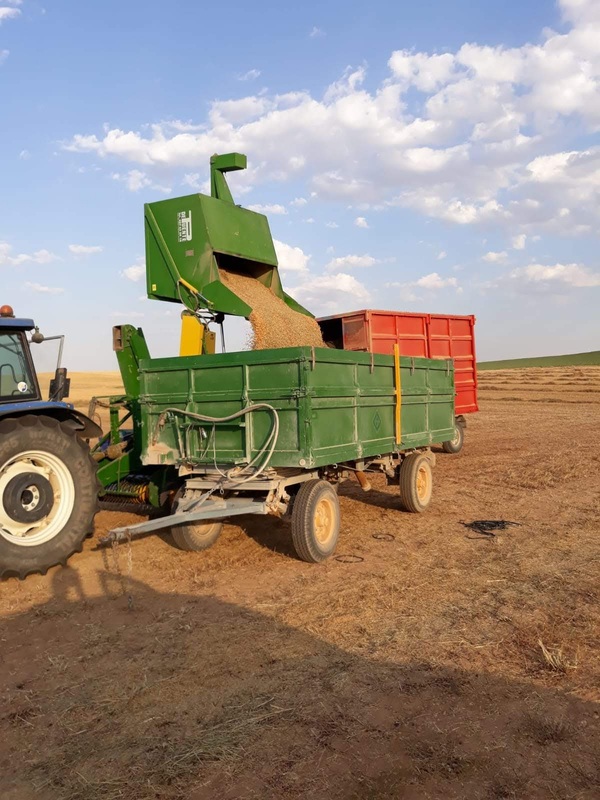 Once mown and dried, a threshing machine is used to separate the grain and the straw very effectively, obtaining very clean lentils without any damage (you can see it in our last photo). Without any doubt, it is an interesting process to watch and very entertaining. We don't have this type of machinery, so we have to hire a company dedicated to these tasks. 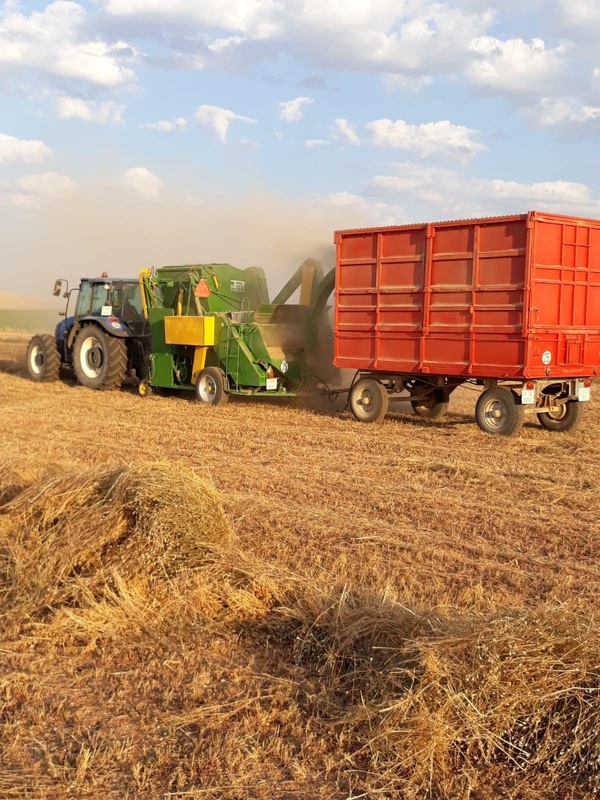 The mowing price is 55€/ha and the price of the threshing task either compensable for the straw obtained (the lentil straw is highly valued by the farmers), if you want to keep the straw, the price is 65€/h. 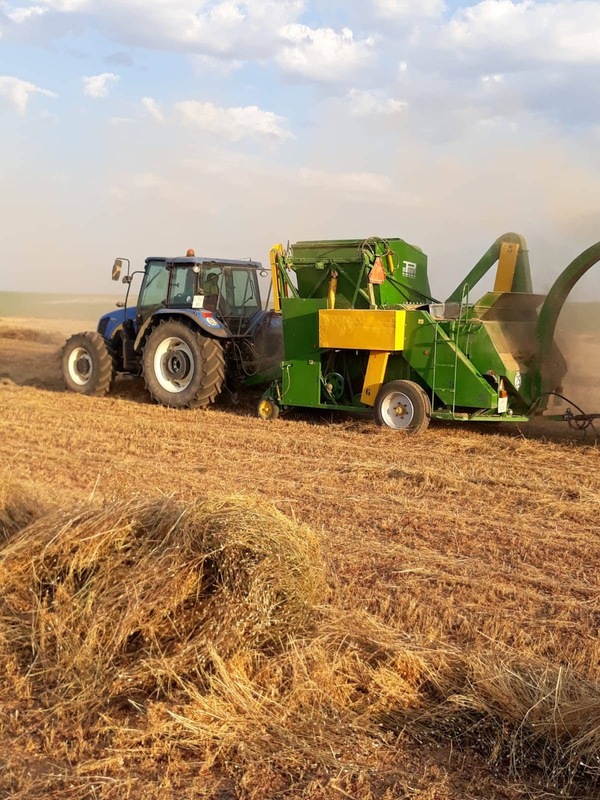 In our case, and in order to save any money, we have chosen the first option and therefore the threshing will be paid with the straw we have obtained. Once the lentils are in our storehouse, a phytosanitary treatment must be carried out to prevent bugs and, then, they will be ready for sale. 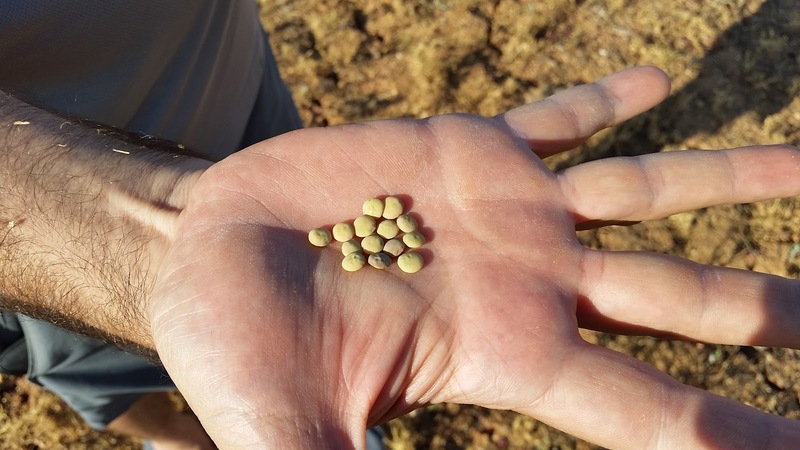 The price of Castellana lentil is very attractive, around 700€/t (production is around 1,000 kg/he) but these must be without damage and without stains (the stains are usually caused by a disease that has not been properly controlled) and therefore, the price may decrease depending on the quality of the lentils. Now we have to find a buyer and get the best possible price. 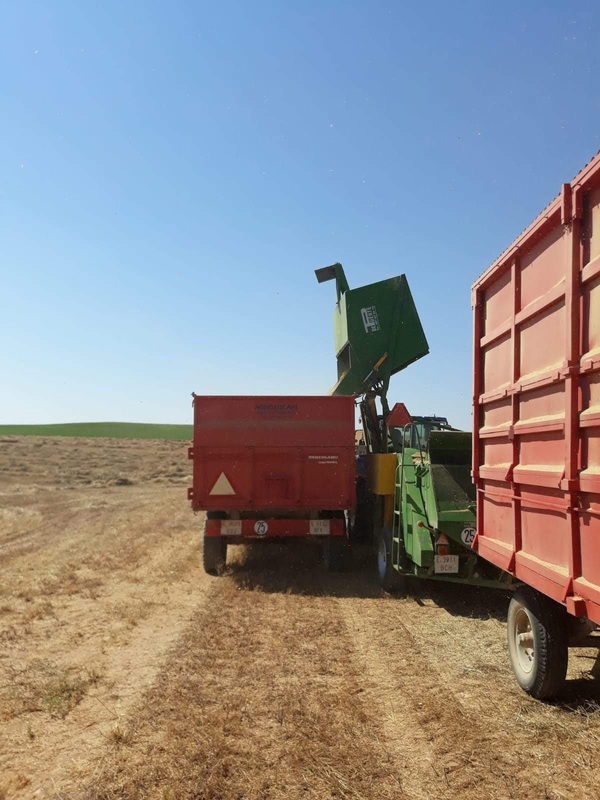 There is another modality of selling, which is usually performed for another variety “pardina lentils”, and consist on having a signed contract when they are sown. 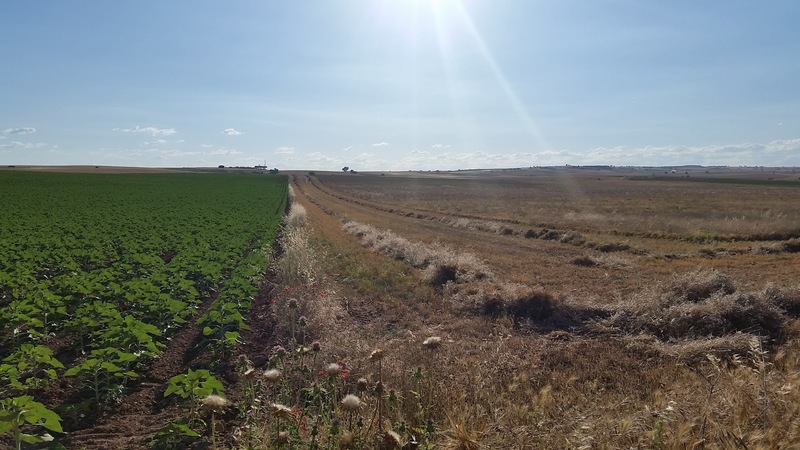 The company supplying the seed undertakes to buy the Pardina lentil at 480 €/t and the farmer will have to return 150% of the seed used. We like the Castellana lentil option better, which undoubtedly has more risk but is much more attractive and exciting.